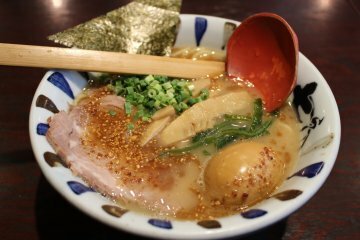 Delicious and local, Orikyuu uses Sendai miso to create ramen that has people lining up for over an hour at peak times! 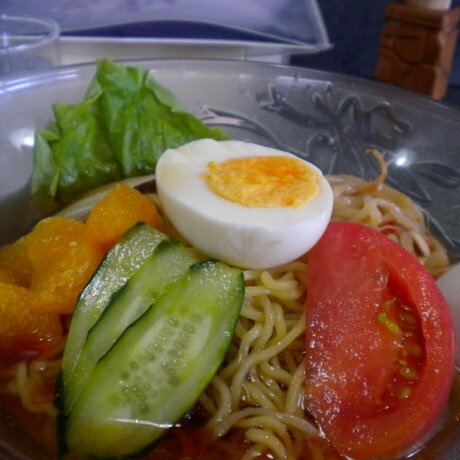 A mom & pop ramen shop, one of the best in Himeji, that only uses organic vegetables. 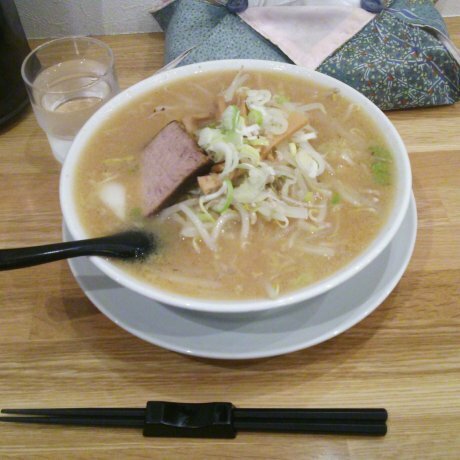 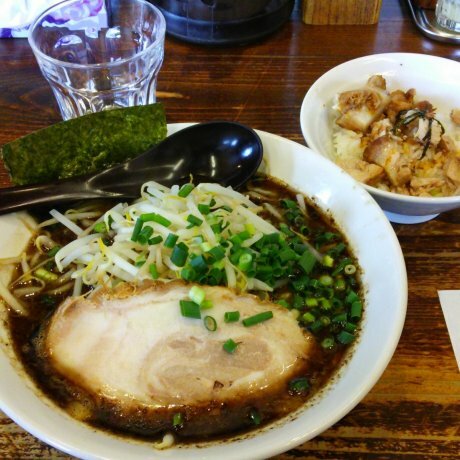 A ramen chain with its root in the Tohoku area that offers low prices and a pleasant atmosphere. 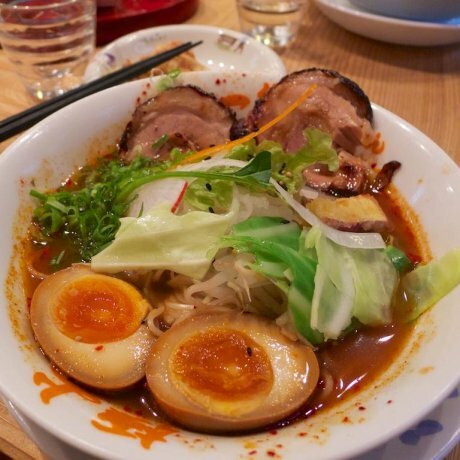 The Taiyou no Tomato-men restaurant has ramen like you may never have tasted before. 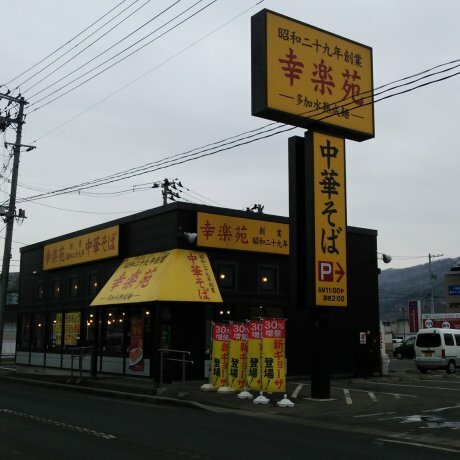 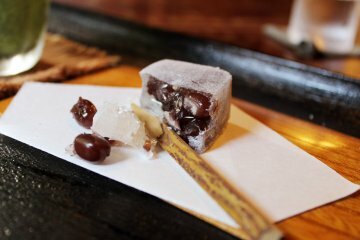 Travelers to Asahidake who discover Ezo's subtle ginger miso ramen or the sweet garlic pinch of the gyouja ninniku will never forget this spot. 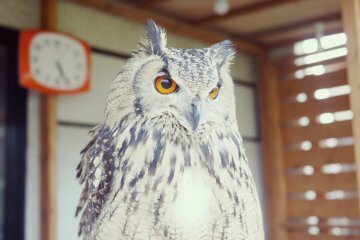 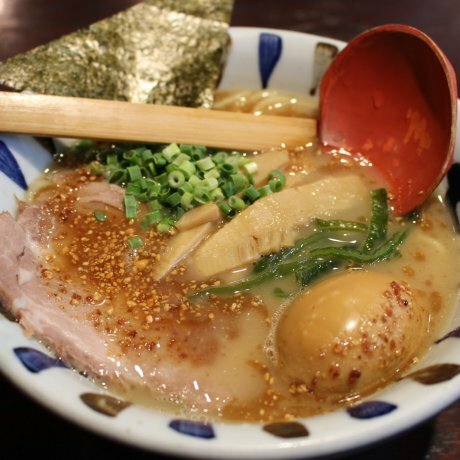 The Ochiai area is known to locals for its ramen. 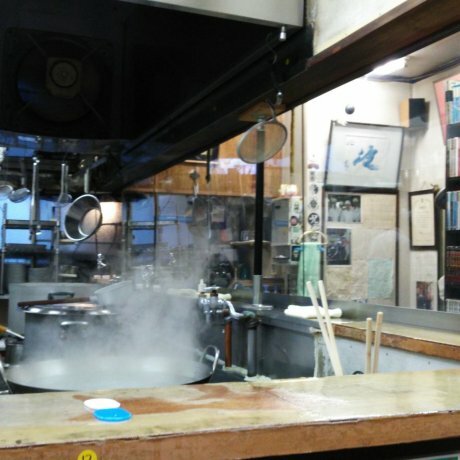 The best ones are independent stores, like Menkui.